As well as the pop-up polis, in Tayside we’ve also seen a new class of bairns appear outside local primaries, the cardboard kids carrying the message to school run mums and dads to slacken off their speed on their way to and from the gate. There isn’t a school in the land which isn’t plagued by car-related problems, whether it be parking issues involving parents who routinely ignore restrictions including zig-zag lines and would drive into the classroom and up to the desk if they could, or the great morning harassed, routinely rushing to beat the bell. Around the same time the latest Angus schoolgate sentry appeared on my social media timeline last week, an email survey also arrived suggesting that there shouldn’t really be a need at all for the measures on which councils and police forces have spent thousands to curb these problems – and not just around schools. According to research carried out for a Scottish politician’s Holyrood bill to cut residential street speed limits to 20mph, more than half of the nation’s drivers back the idea. The poll suggested a shade under 60% were in favour of the move to varying degrees, with less than a quarter against it. Morning commute observations both ahead from the driver’s seat and out the rear-view mirror would suggest the study didn’t take place in either Forfar or Dundee. Either that or the pollsters were told porkies by the parents they spoke to, such as those who are happy to go dangerously beyond even amber gambling at every set of traffic lights you encounter. Or the Chelsea-tractor driving mummy – typical of dozens of others – who sat through a 1.6 mile city limits conversation on her hand held mobile phone last week, with the most precious of parental cargo peeping over the front seat dashboard. 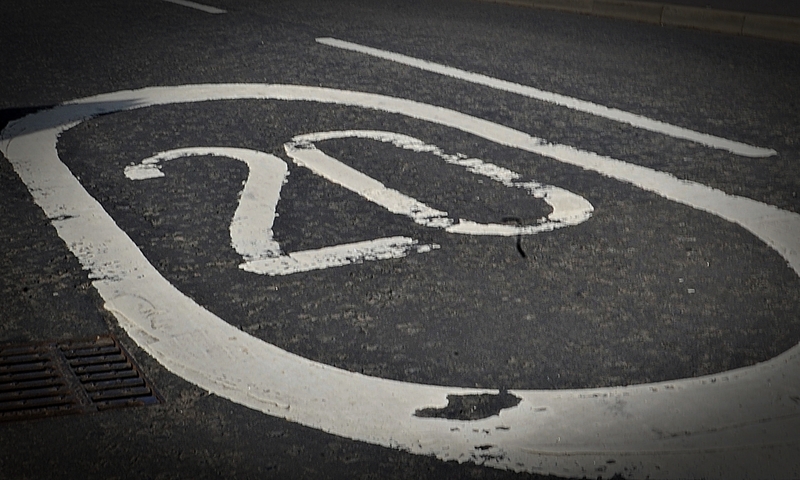 Police Scotland has already put a bump in the road of the politician’s plan by pointing out how expensive it would be to change every 30 sign to a 20. But if the idea at least plants a seed in the minds of some to slow down then it has to be a move in the right direction.